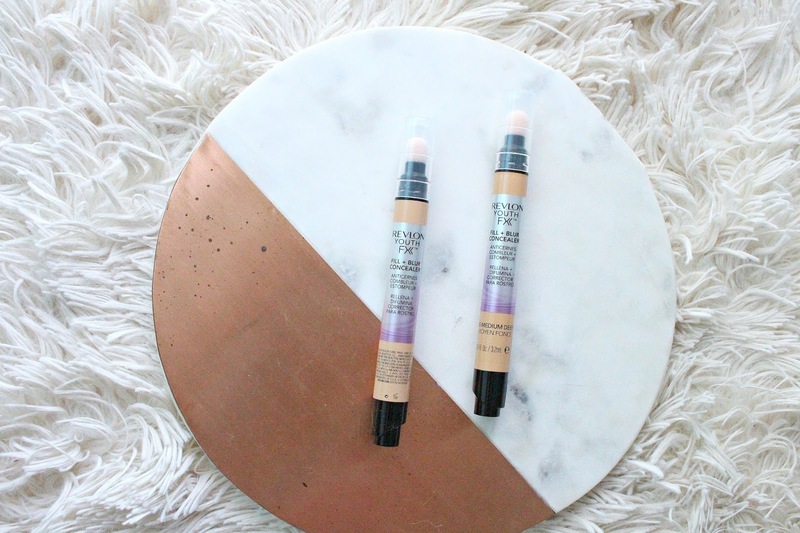 Wet n Wild does some of the best highlighters at the drugstore, yup, I said it! 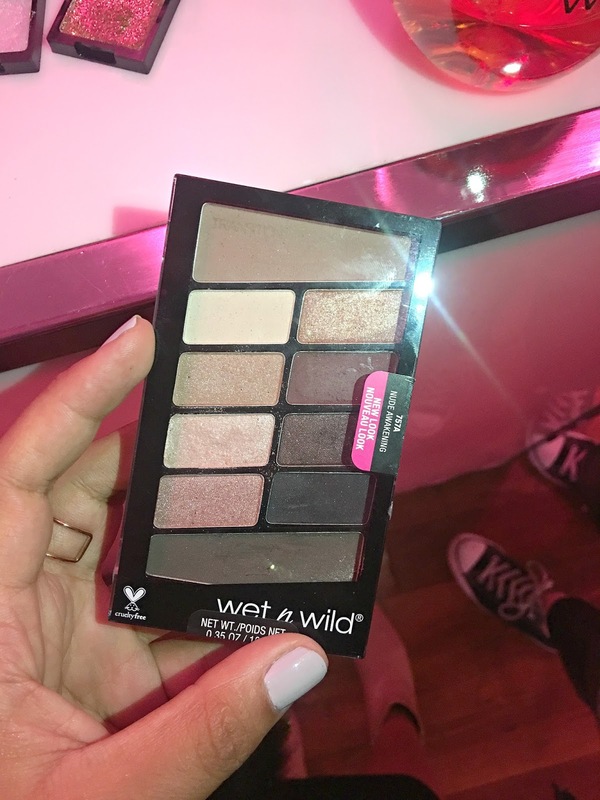 I was so excited to see the Wet n Wild Highlighting Palette launch, and was dying to touch it. 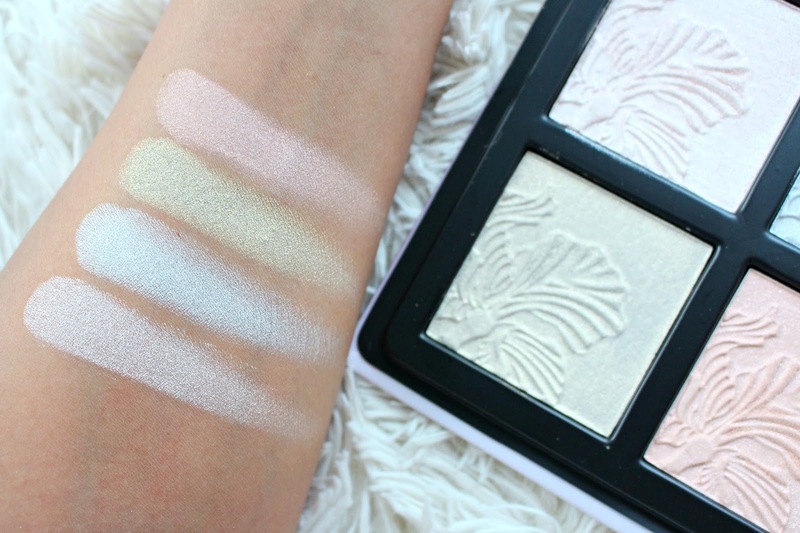 This is super unique to the drugstore, the shades, the formula and the fact that it's a palette. The Wet n Wild Highlighting Palette retails for $14 USD on the Wet n Wild website and should be on Ulta soon too. The palette contains 4 vegan, cruelty free and limited edition shades, so grab it if you want it! If you live in Canada, all I can say is hop online or keep your eyes peeled. Retailers in Canada don't want Wet n Wild, so tweet them, call them, annoy them! 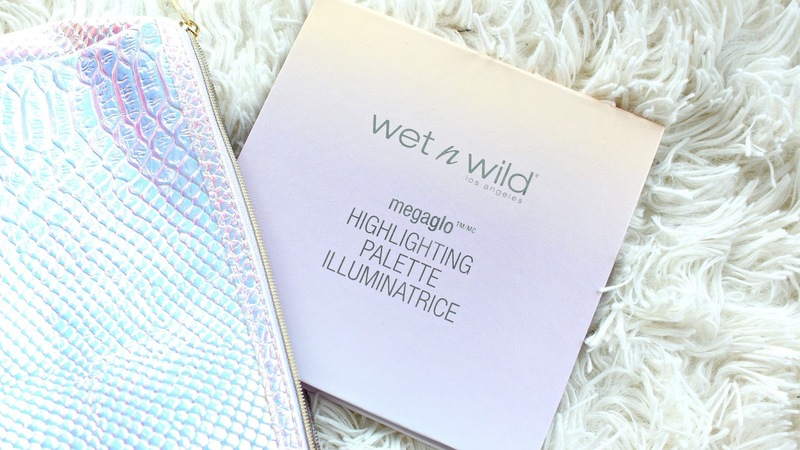 As mentioned, the 4 shades in the Wet n Wild MegaGlo Highlighting Palette are a little out of the ordinary which I think is fun! I'd love to see them come out with some more "typical" and warmer shades as well. 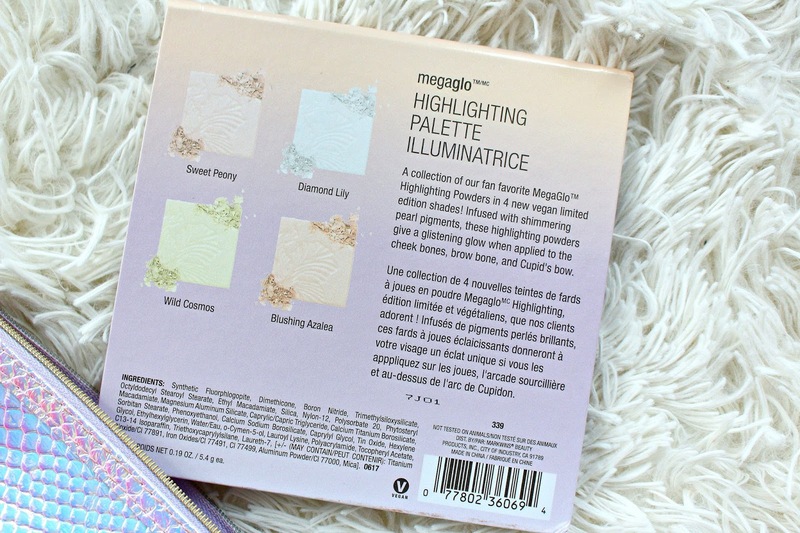 They seem to have the same formula as the original MegaGlo Highlighters with the exception of Blushing Azalea, that seems to be slightly more stiff with light glitter in it. Otherwise they have that same powdery but creamy formula, which a beautiful sheen. The packaging is cardboard with a pink/purple ombre. Not gonna lie, it feels a little cheap, but the the product inside is great and that's what really matters. I wouldn't advise travelling with it. 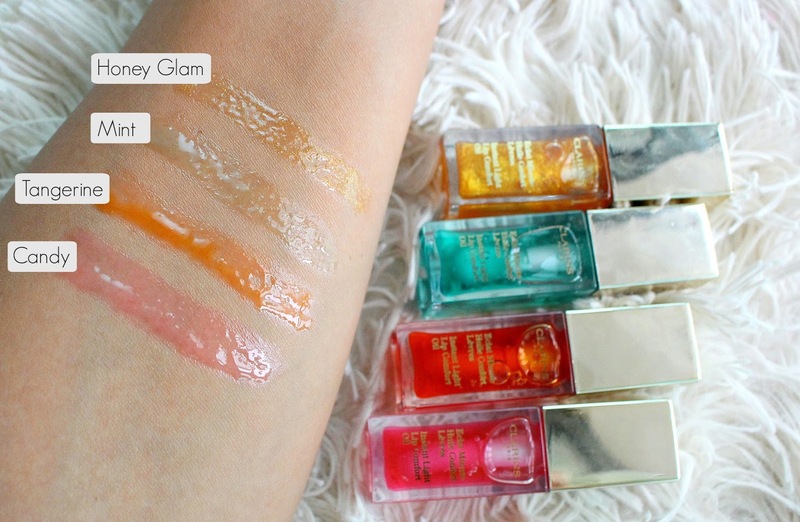 Clarins Instant Light Lip Oil Review - protect your lips this winter! I have been using the Clarins Instant Light Lip Oil for over a year and I highly recommend it. 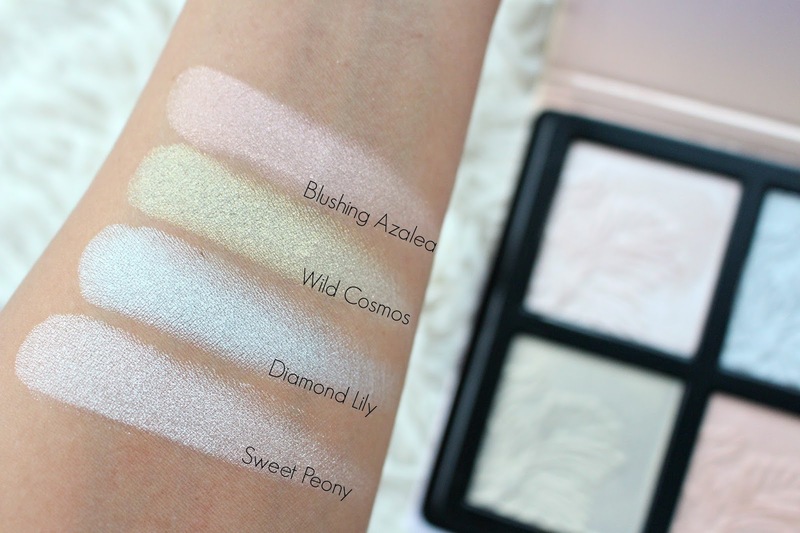 More recently there were some new shades added which I have swatched below. "All the power of plant oils infused in a lip treatment to nourish and enhance their beauty." The Clarins Instant Light Lip Comfort Oil retails for $25 CAD on Clarins.ca and Sephora. The Clarins site stocks 7 shades and Sephora 3. That being said, the Clarins Lip Oil is just tinted, it isn't a full pigment product, more of a treatment. 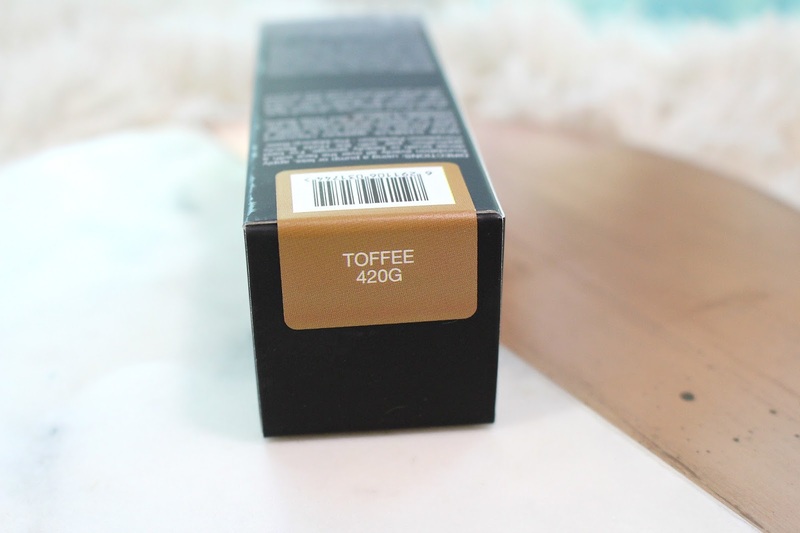 It's formulated without parabens or sulphates and is dermatologist tested and noncomedogenic. It should be noted that these are scented, I don't love the scent but it doesn't stop me from using them. That being said, if you are sensitive to scents you may want to smell prior to purchase. 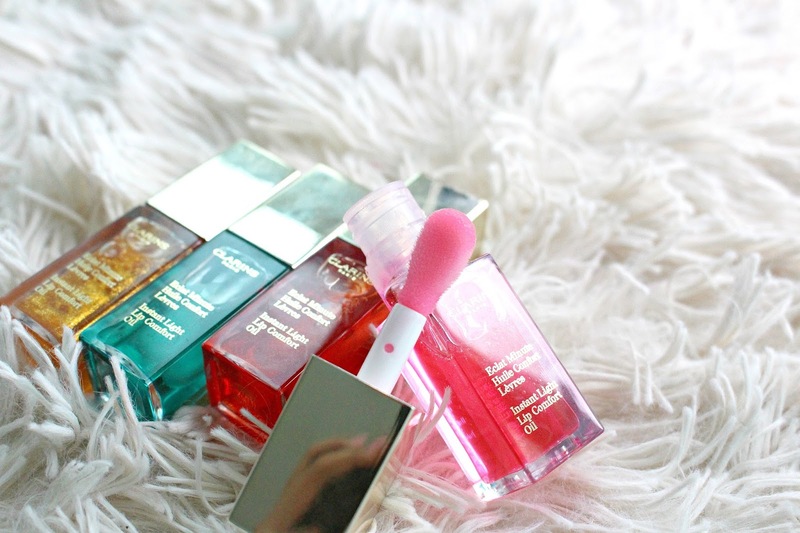 I personally really love the Clarins Lip Oil because I see and feel results. You can easily keep one of these on hand in your bag during the day for hydration and protection. Especially during the colder, windy winter months it creates a protective barrier to ensure my lips don't dry out. I mostly however love to use this at night, when I wake up my lips still have product on them and feel moisturized. They also make good makeup prep, I apply as my first step and then wipe off the majority prior to a more drying matte lipstick. BI: 15% off! November 10-15. 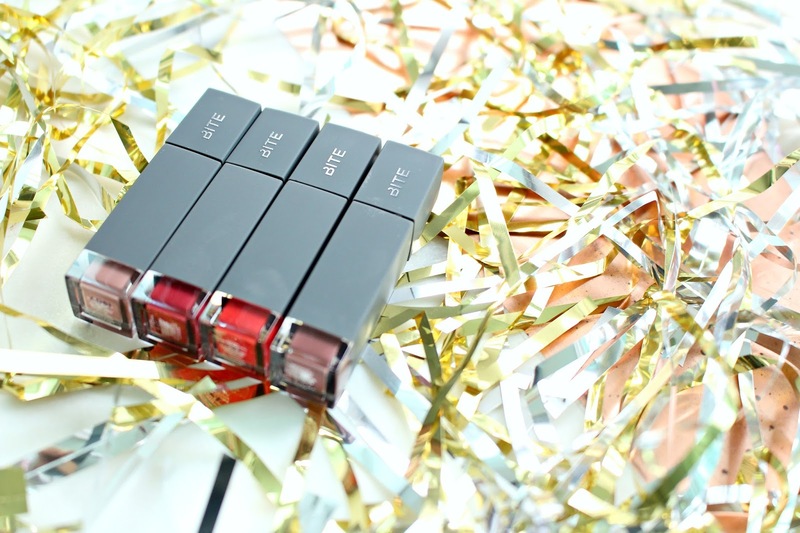 Bite Beauty Holiday 2017 sets has arrived! If you'd like to see the all available sets I have a Bite Beauty Holiday 2017 Video with further review and swatches. 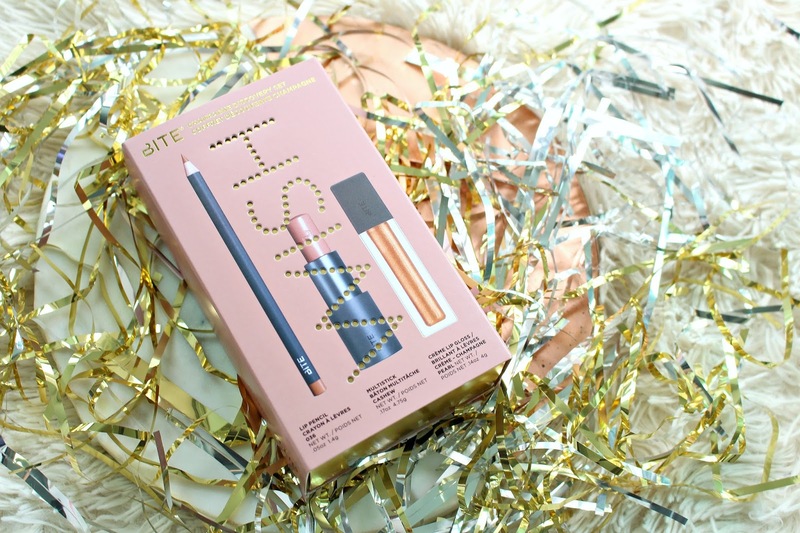 Today it is all about the Bite Beauty Champagne Discovery Set, I'm super excited about this one! If I recall correctly, this is the first time they are doing a set like this. If it isn't the first, I'm glad to see it back? The Bite Beauty Champagne Discovery Lip Set retails for $35 USD/$39 CAD at Sephora. It's a $73 CAD value and contains 3 full size products! 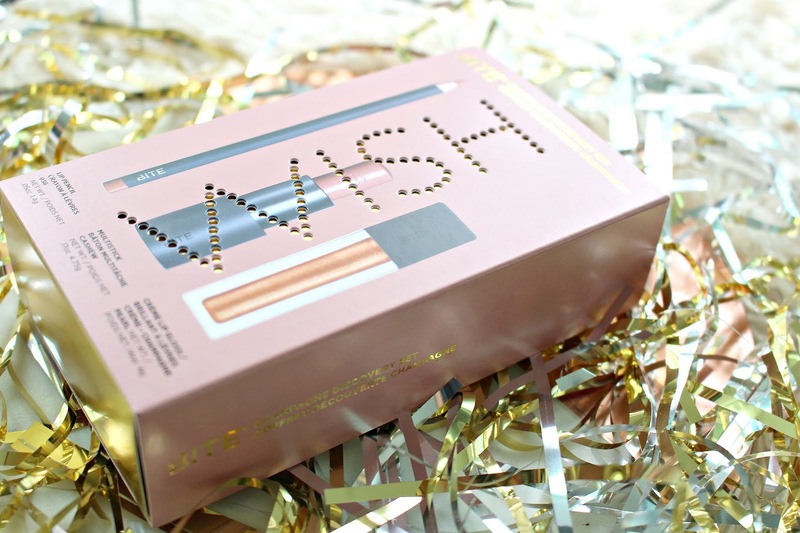 This set has The Lip Pencil and Multi-stick in the shade Cashew and Pearl Creme Lip Gloss in Champagne. 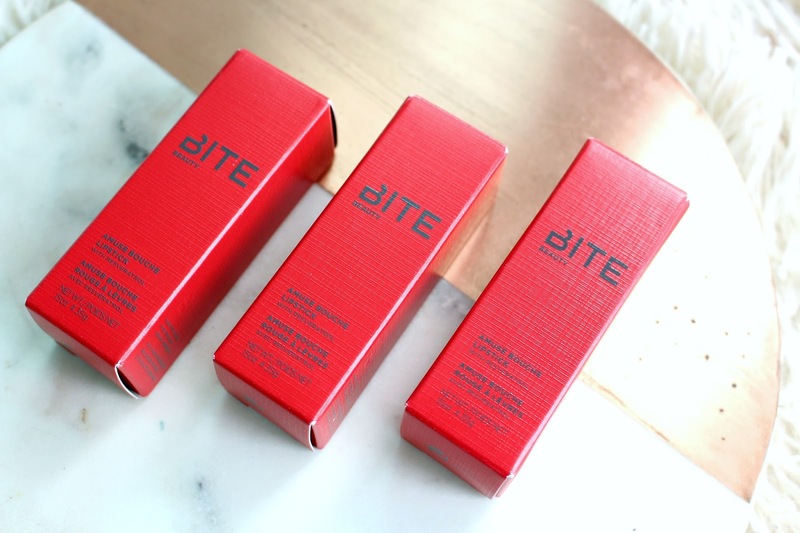 As with the rest of the Bite Beauty Holiday sets, the quality stays the same. This is my first time trying The Multistick and it's a multi use product for eyes, cheeks and lips. It has a creamy formula but still somewhat stiff, it doesn't feel greasy on my cheeks, I have oily skin so this is a huge plus. The Lip Pencil is a more traditional pencil, not super soft but allows you to get super precise. 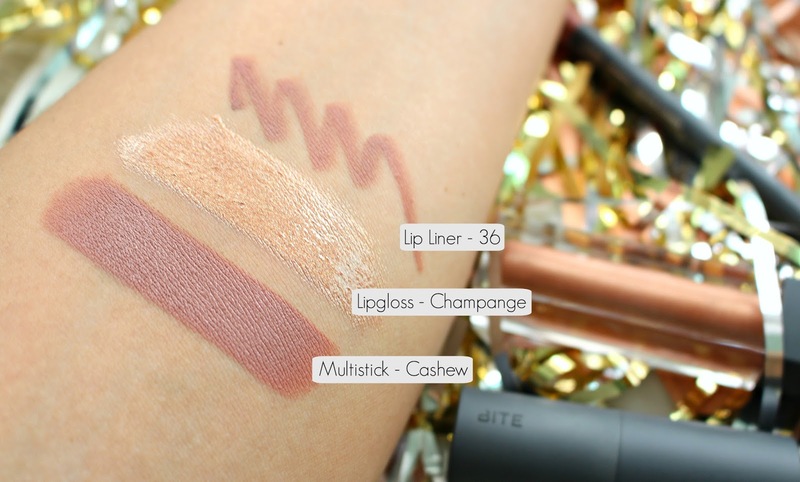 The Creme Gloss has tons of pigment, can be worn alone or over lipstick. Has a pretty thick formula but nothing sticky. My only qualm with this product is that it only comes in 1 shade! I would love to see a bigger variety to fit more preferences and skin tones. That being said, I feel like cashew is pretty fitting for a decent amount of people. Bite Beauty Holiday 2017 sets has arrived! If you'd like to see the all available sets I have a Bite Beauty Holiday 2017 Video with further review and swatches. 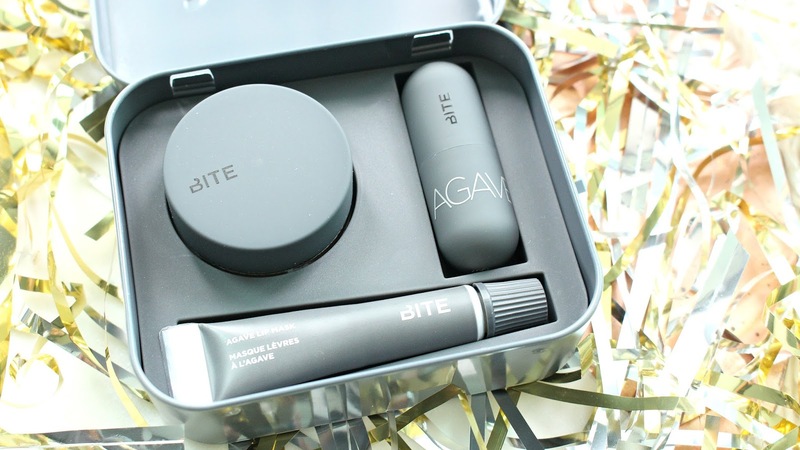 Today it is all about the Bite Beauty Agave Kisses Set, I'd consider this one fun for the whole family. 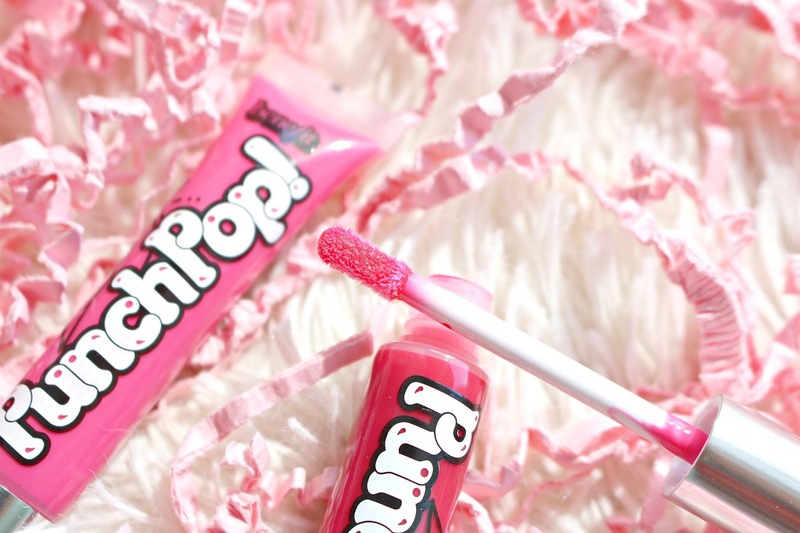 Whether you are a makeup user or not, dry lips get us all when the dry winter air comes around. 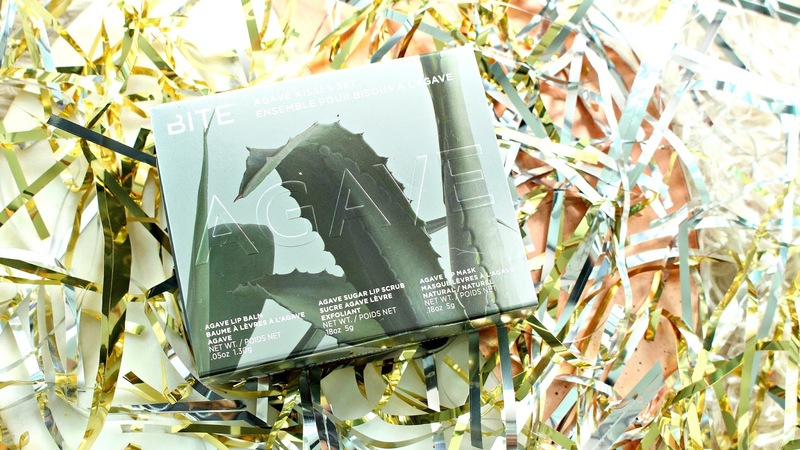 The Bite Beauty Agave Kisses Set retails for $20 USD/$24 CAD at Sephora which is an amazing price. Fits the budget of most secret santas, gift exchanges or just a gift for yourself! It also comes in a silver/charcoal tin which can easily be reused. Some holiday collections are so bulky but this is actually useful. 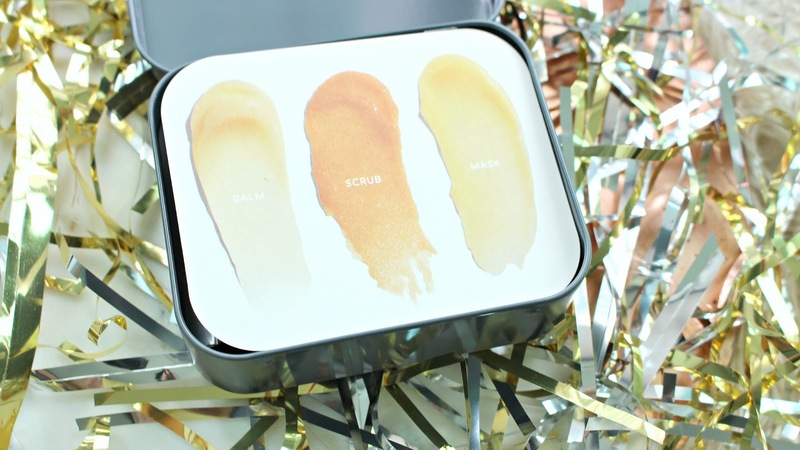 This set includes the Bite Agave Sugar Lip Scrub, Bite Agave Lip Mask and Bite Agave Balm. As always, formulated without parabens, sulfates or phthalates. Although the items in this set are not full size they all can be used in such small portions and still be effective. They are also all permanent items, so if you fall in love with anything, you can repurchase! You probably will fall in love by the way, like everything Bite does - the agave line is phenomenal! *These products were sent for my review. All opinions are my own, links are affiliate. This is going to be a super casual but get you real excited kind of post. I have never done this before but I just left the Wet n Wild Canada launch and they are changing the game. If you like matte, warm eyeshadows... buckle up. They are reformulating their shadows and launching 4 palettes (2 new, 2 reworked). I haven't played with them yet but stay tuned. 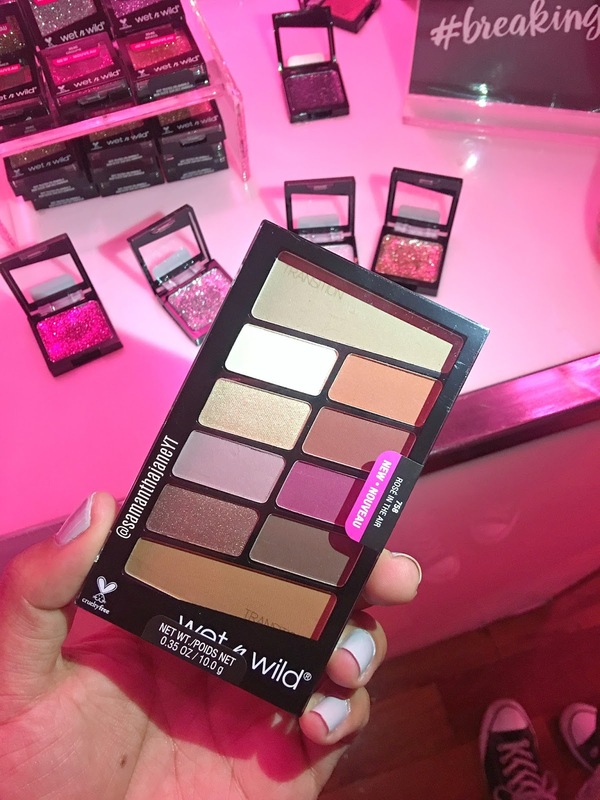 UPDATE: I have now played with them, see swatches and a run-down in my Wet n Wild 2018 Launch Video. If you'd like comparison swatches between the new and the old Wet n Wild Comfort Zone Palette head here. Excuse the iPhone pics and flash, it was a dark event but you get the idea! Wet n Wild Rose in the Air Eyeshadow Palette - Modern Renaissance Dupe?!! 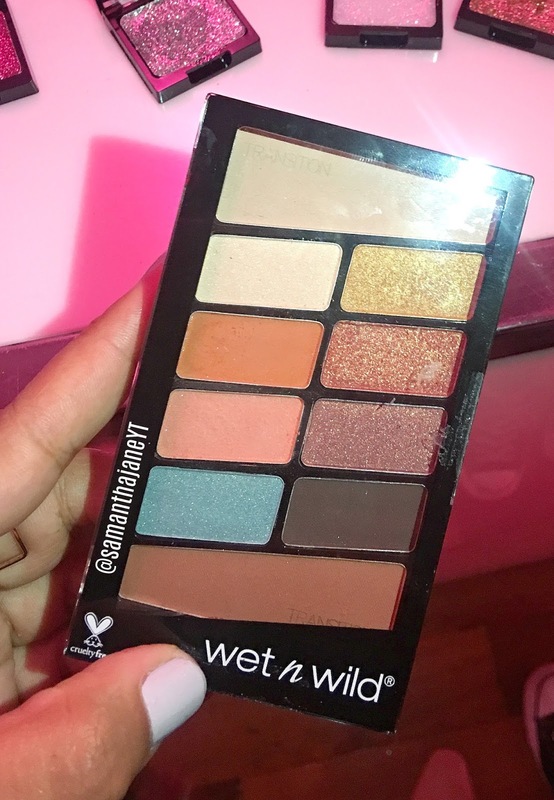 Wet n Wild Not a Basic Peach Eyeshadow Palette - YES. *These products were sent for my review, all opinions are my own! 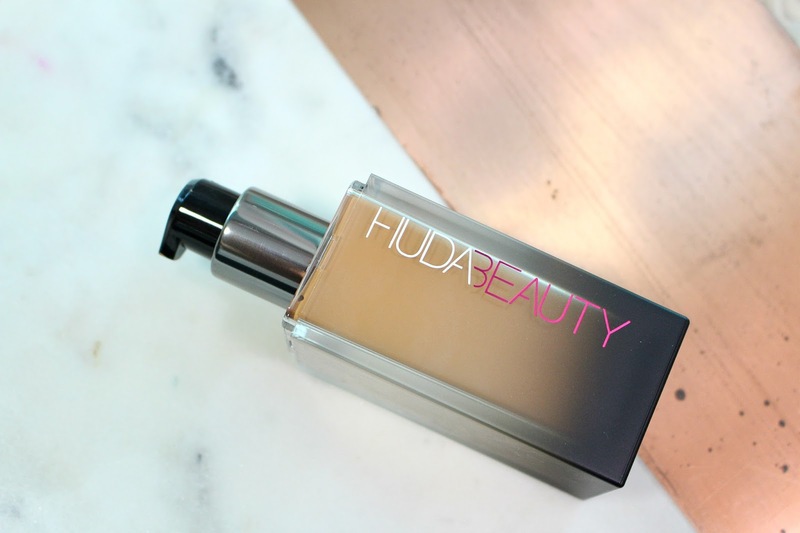 The Huda Beauty Faux Filter Foundation launched on October 13th and as expected, the hype is real! If you aren't familiar with Huda, she has over 22 million followers on Instagram and has built a beauty empire for herself. 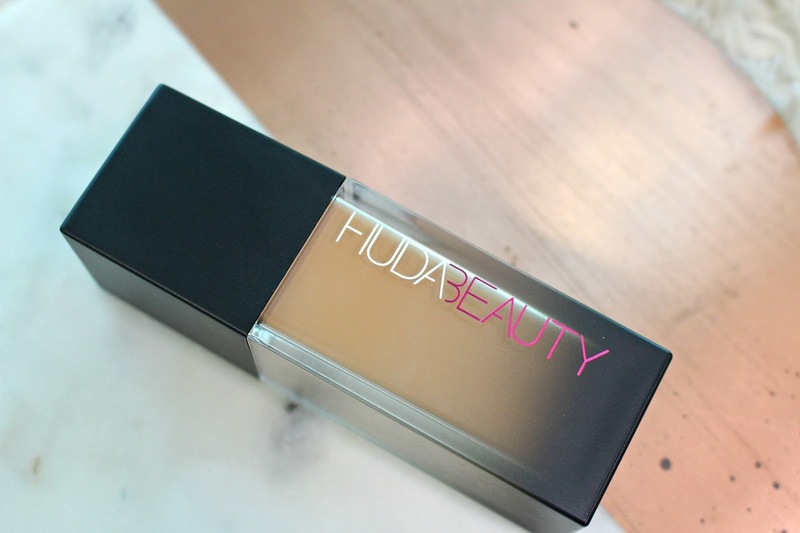 If you'd like to see a review I have a Huda Beauty Faux Filter Foundation Review and Wear Test on my YouTube Channel. 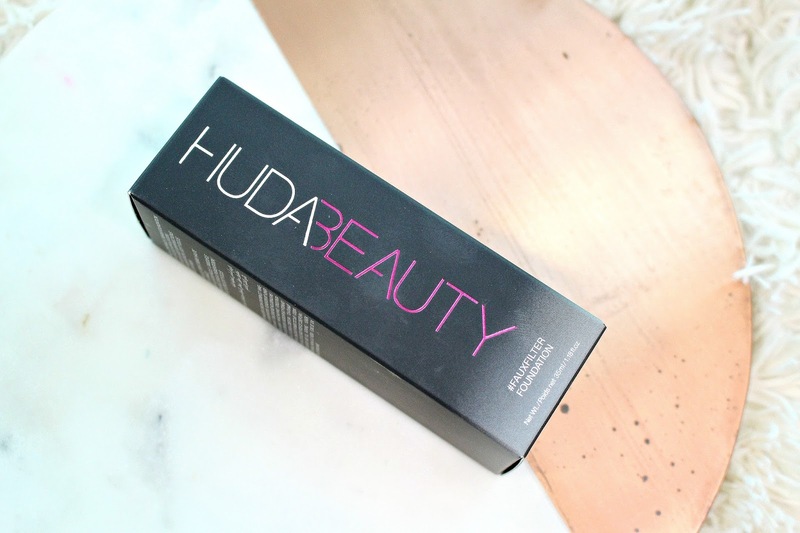 Huda Beauty #FauxFilter Foundation retails for $40 USD/ $52 CAD. 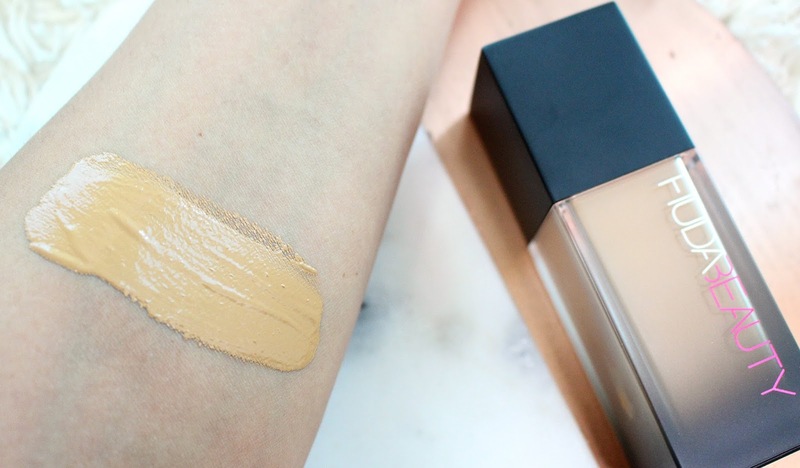 You get 1.18 fl oz, which is 0.18 fl oz larger than the average foundation. It comes in 30 shades which is awesome, the range is an actual range too, it goes from fair to deep! 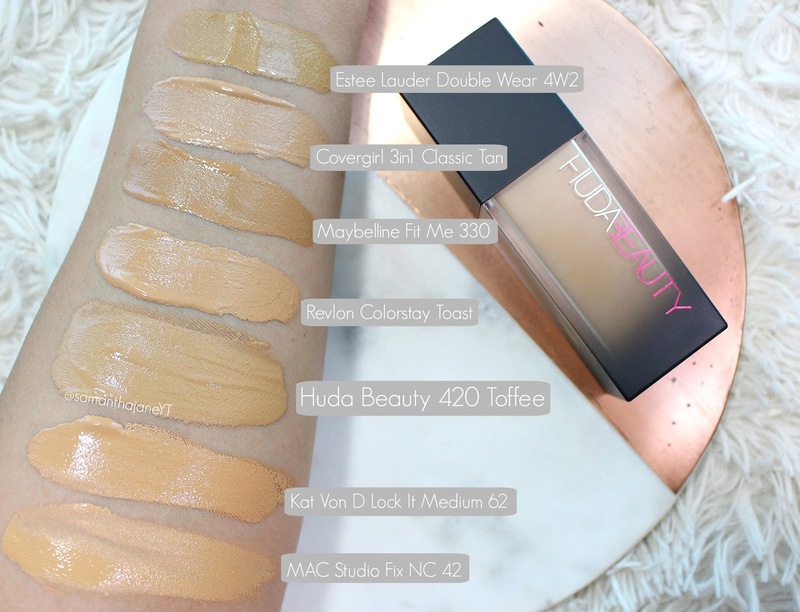 I purchased the Huda Beauty Faux Filter foundation in 420 Toffee. 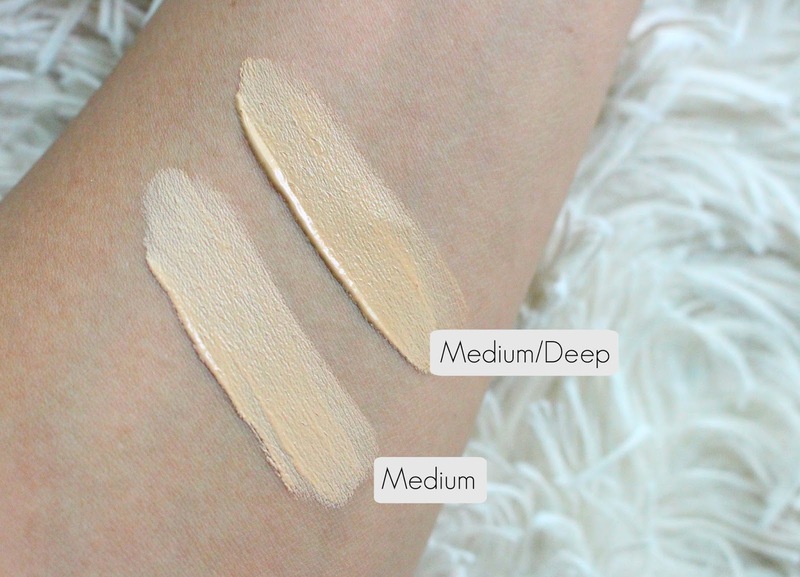 I wasn't totally sure what shade I'd be but she has a pretty comprehensive foundation shade finder that compares the #FauxFilter Foundation to popular foundation shades. I think this shade is a pretty great match for me, I could perhaps go down to 410 Brown Sugar come winter but I'm happy with my pick! 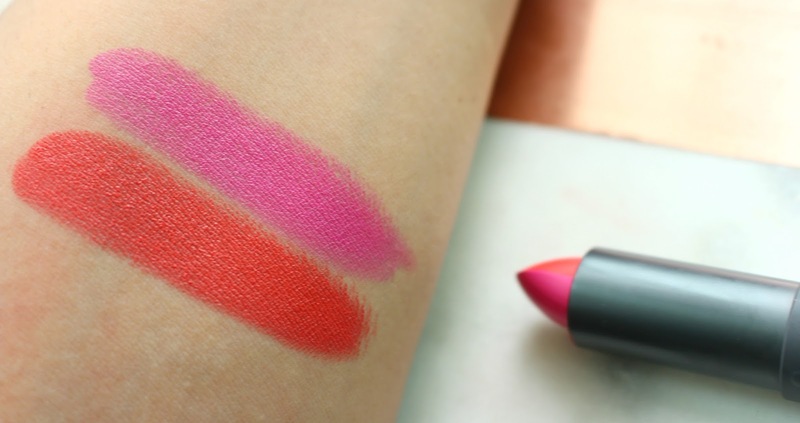 Bite Beauty has launched their Amuse Bouche Two Toned Lipsticks. These are limited edition so if you are curious be sure to grab them quickly! There are 3 lipsticks in the range with two shades in each. 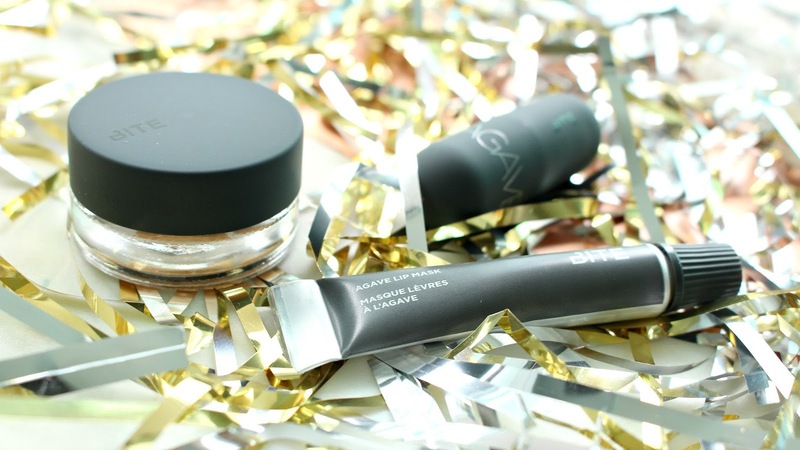 These shades are a part of their permanent Amuse Bouche line. See more swatches and a review in my Bite Beauty Holiday 2017 Review Video. 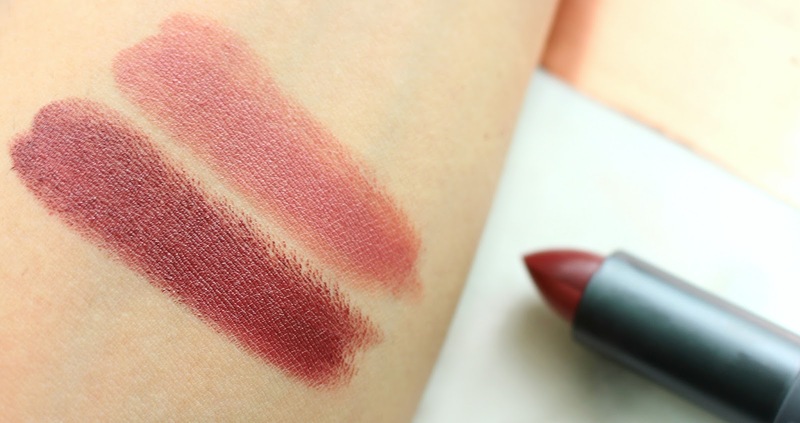 The Bite Beauty Two Toned Lipsticks retail for $26 USD/ $30 CAD. The same price as their Amuse Bouche lipsticks. They come in the shades Chai/Nori, Honeycomb/Fig and Persimmon/Kimchi. I think these shades are great, especially Persimmon and Kimchi, I LOVE the orange/pink split lip look. 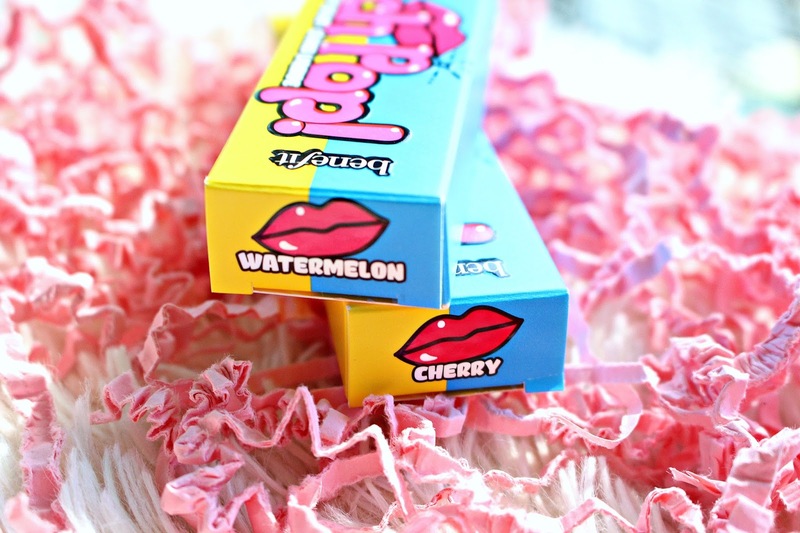 I would however love to see another bright lip combo in this collection. I love this idea! It may not be for everyone, but they are a fun twist on a permanent product. 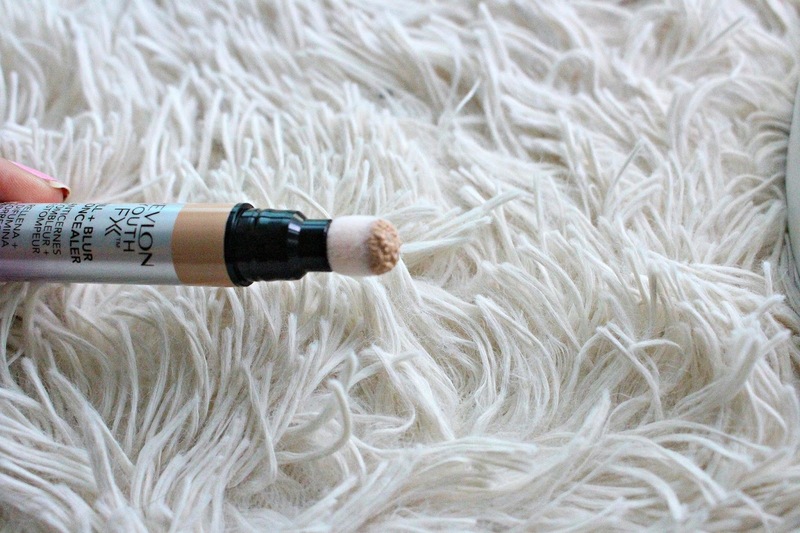 If you happen to fall in love with a shade(s), you can repurchase. There is also no difference in the quality from their original format to these. Nothing worse than a limited edition product that is thrown together, not the case here. Depending on your style or mood there are plenty of ways to use these. You can do a split lip, ombre lip, mix them together or even wear them individually. 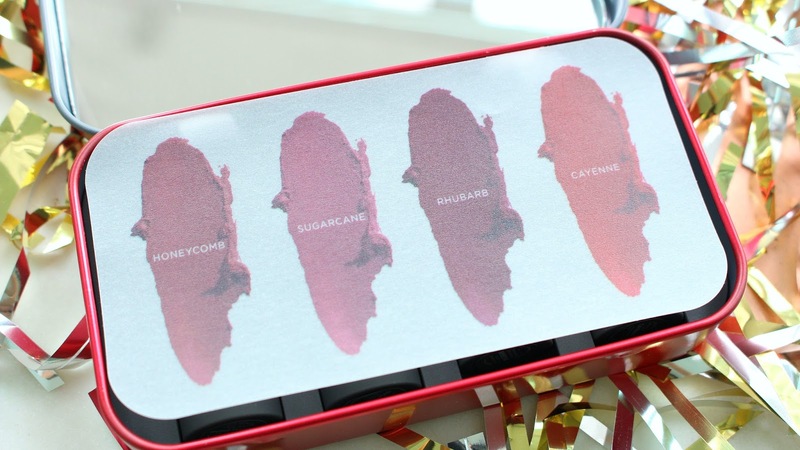 If you have a lipstick lover in your life, or you are one yourself these could be a great gift! That being said, over time I think they will become slightly less usable. Cross that bridge when we come to it! 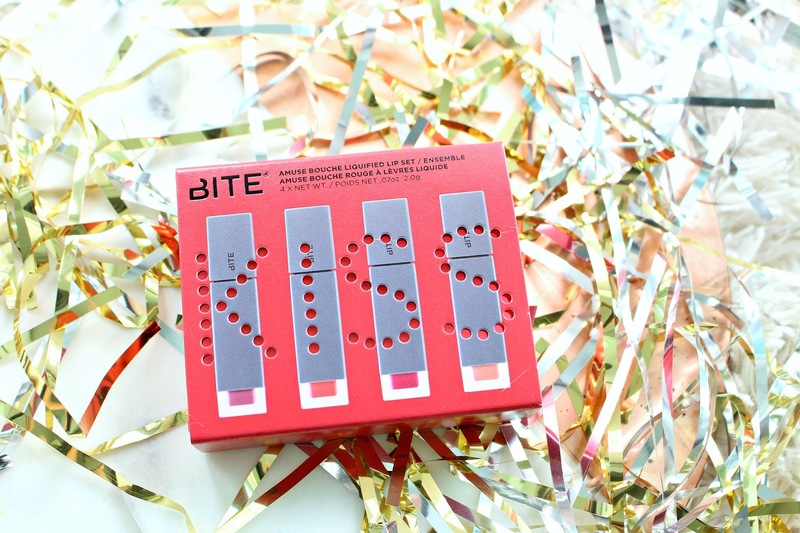 Bite Beauty Holiday 2017 has arrived! If you'd like to see the entire round up and swatches, see my Bite Beauty Holiday Kits Video. 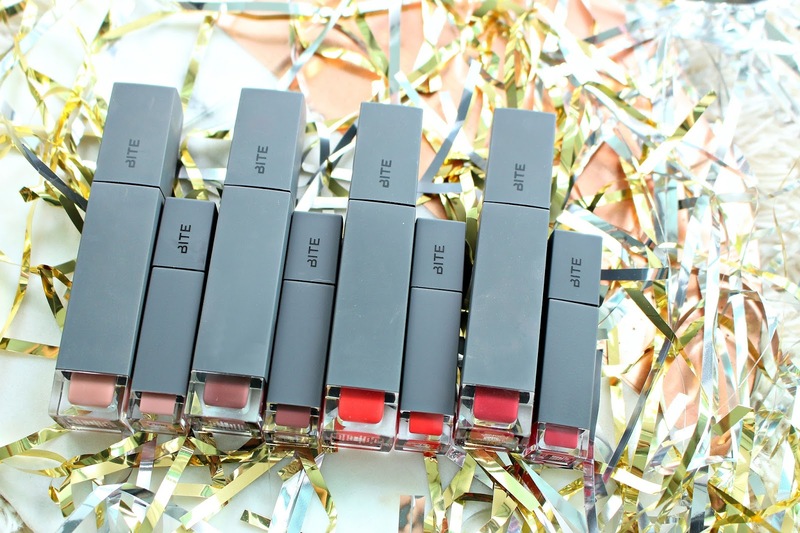 Today we're chatting about the Bite Beauty The Perfect Bite Amuse Bouche Lipstick Set. I reviewed the Bite Beauty Amuse Bouche Liquified Lipstick set here, I'm also doing a giveaway. 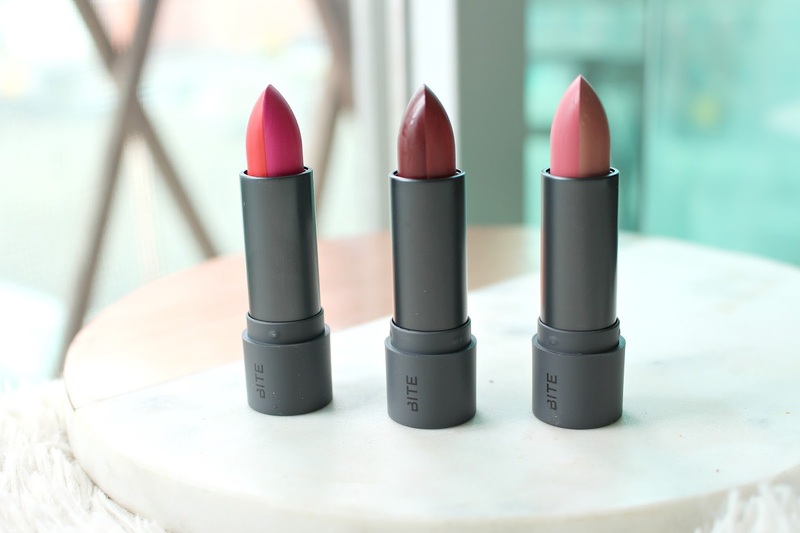 The Bite Beauty Amuse Bouche Lipstick Set contains 4 minis, of their permanent shades. It retails for $25 USD/ $29 CAD (value of $68 CAD) on Sephora, an amazing price if you ask me. When the holidays roll around it's really easy to get caught up in buying, whether it's for yourself or someone else. 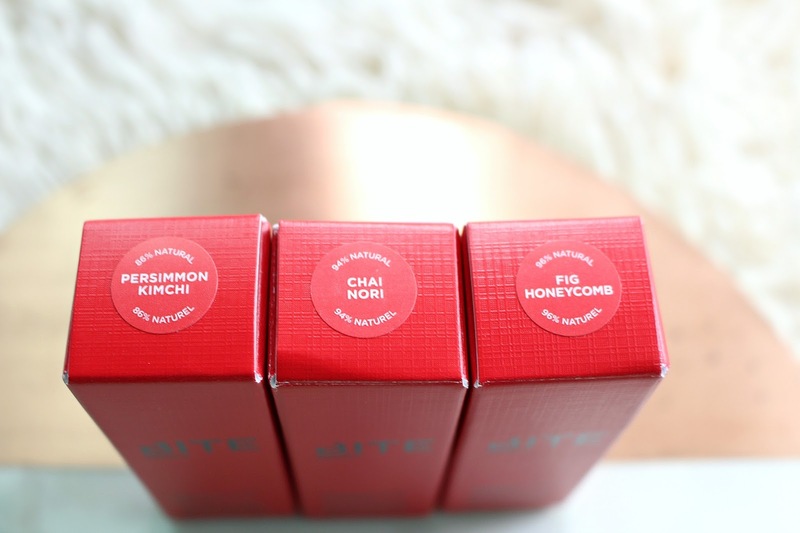 This set contains the Bite Beauty Amuse Bouche Lipsticks in Honeycomb, Sugarcomb, Rhubarb and Cayenne. SO excited that Cayenne, is in here, such a vibrant, red orange! Honeycomb is another fave of mine too. 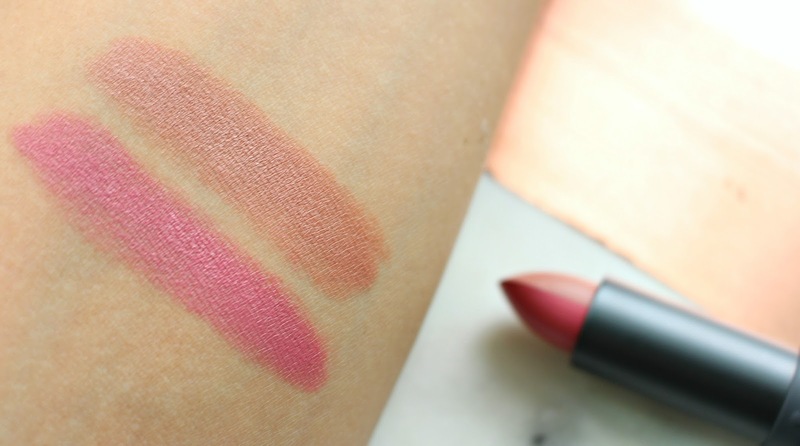 The quality is exactly the same from the original lipsticks, just in a smaller format. 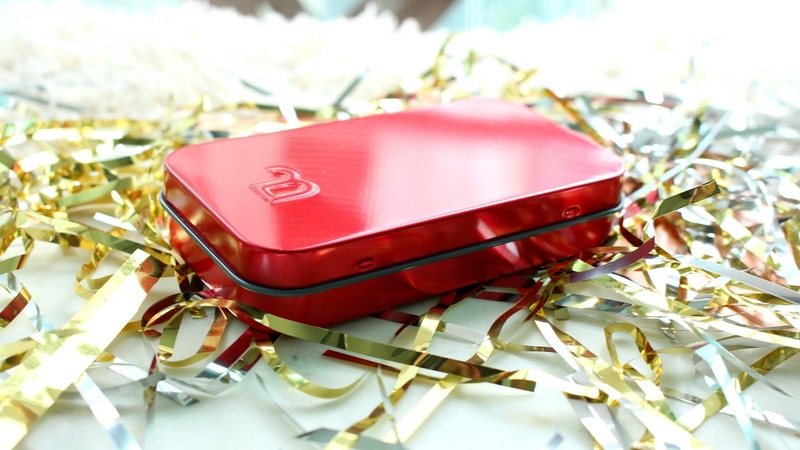 It also comes in a reusable red tin. I think it's a nice touch, not super bulky and totally reusable. *These products were sent for my review. Links are affiliate, all opinions are my own. 3. Chop vegetables, you can use whatever variety you like and whatever amount. The more the better! 4. Add tofu steaks to heated, oiled pan. I like a grill pan. 5. Add vegetables to wok or frying pan on low heat, add a little water to stirfry. Try to keep vegetables vibrant and with some crisp, do not overcook. 6. For sauce, combine water, soy sauce, rice wine vinegar, sriracha, PB2, corn starch, garlic and ginger. 6. Cook noodles according to box instructions. 7. Add noodles once cooked to vegetables and top with sauce, cook for another 1 to 2 minutes until sauce has thickened. You can add in tofu here as well if you'd like. I added tofu after for even distribution. 8. Top with cilantro, chopped peanuts and a lime wedge. Thaw or microwave and drain spinach, mix with 1/2 cup parm, egg, ricotta salt and pepper. Lay out cooked noodles onto baking sheet with parchment paper to avoid sticking, and pat noodles dry. Add ricotta mixture thinly over each noodle, cover boths ends the ricotta acts as "glue". Then add ground beef over top. Cover the bottom of your baking dish with pasta sauce and lay all rolls in. Top with More pasta sauce and remaining 1/4 cup parm. Cook in oven for 30 minutes covered in tin foil. Remove tinfoil and broil on high until the top gets crispy. Feel free to top with a little more parm like I did, once cooked. Let cool slightly before adding to meal prep containers, and cool fully before covering and putting in fridge or freezer. BITE BEAUTY Amuse Bouche Liquified Lip Set Review + Giveaway! 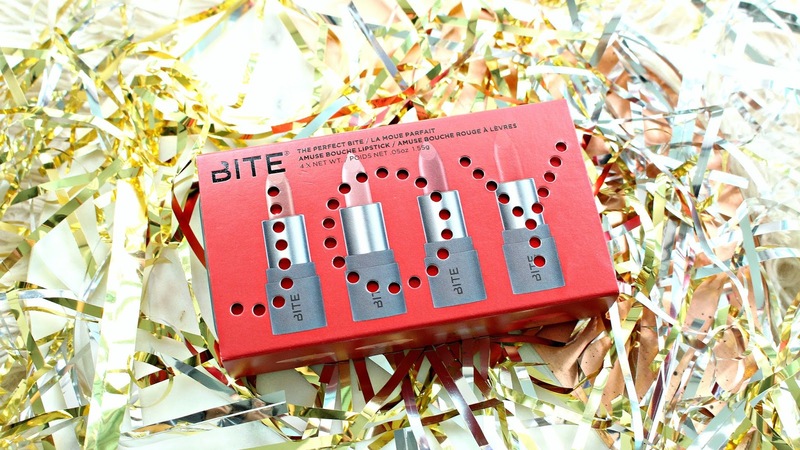 Bite Beauty Holiday 2017 has arrived! If you'd like to see the entire round up and swatches, see my Bite Beauty Holiday Kits Video. 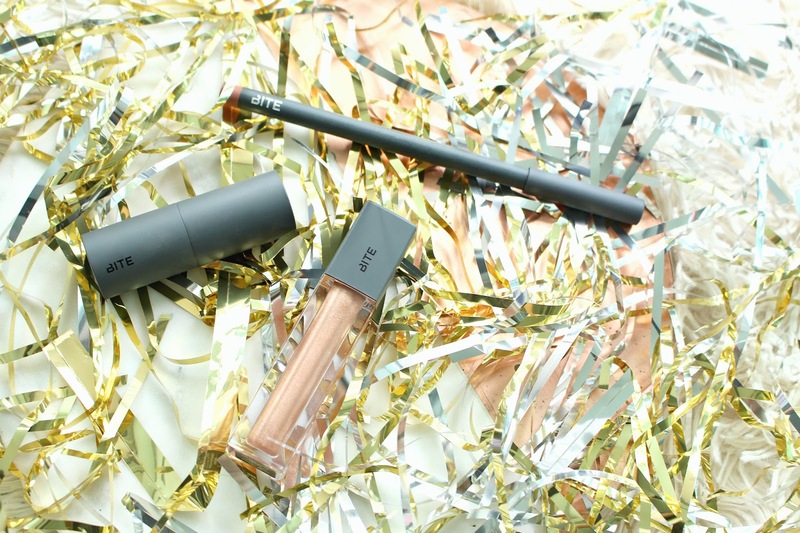 Today we're chatting about the Bite Beauty Amuse Bouche Liquified Lip Set, I'm also giving it away. See below for entry. 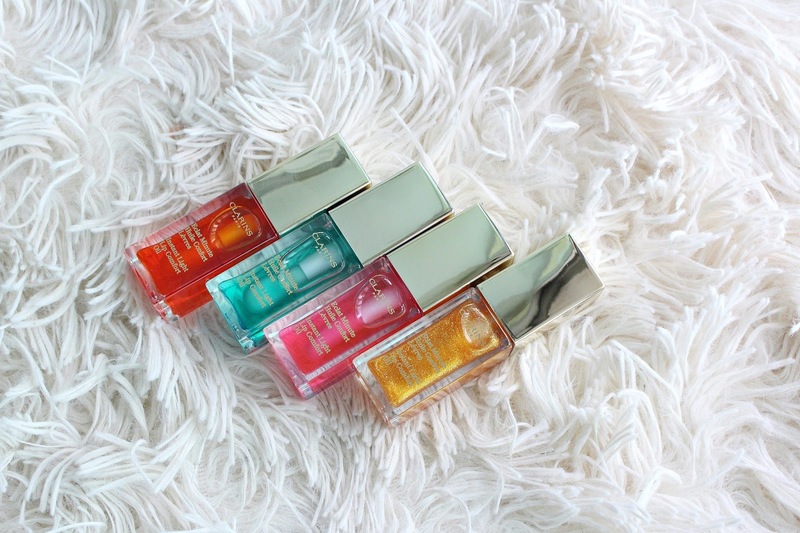 The Bite Beauty Liquified Lip Set contains 4 minis, of their permanent shades. It retails for $22 USD/ $26 CAD (value of $68 CAD) on Sephora, an amazing price if you ask me. 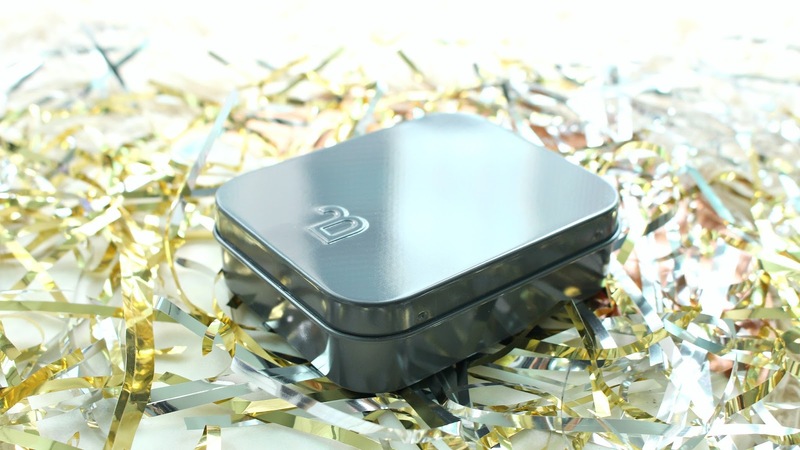 When the holidays roll around it's really easy to get caught up in buying, whether it's for yourself or someone else. This set contains the Bite Beauty Amuse Bouche Liquified Lipsticks in Whip, Demi-Glace, Braised and Flambe. A great selection in my opinion! 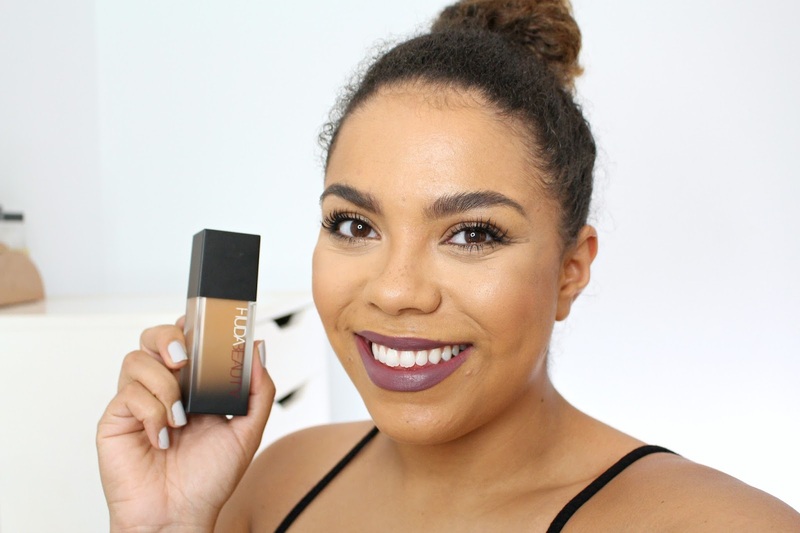 I have a full review/lip swatch video if you're curious. The quality is exactly the same from the original, the doe foot applicator is the same too. I love that Bite does not sacrifices quality come holiday releases. They are so freaking ADORABLE, little mini replicas. 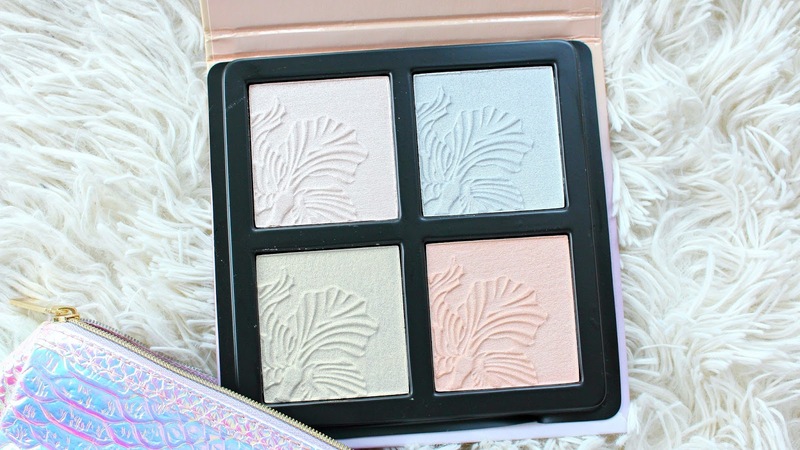 Highly recommend for any beauty lover in your life! *These products were sent for my review, all opinions are my own. Links are affiliate. BITE is not organizing this giveaway. 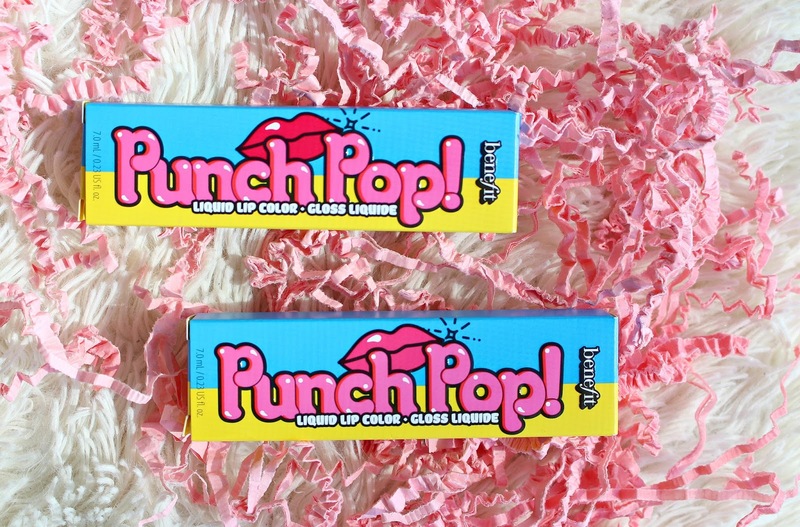 Benefit Punch Pop is the latest edition to Benefit's line of lip products. 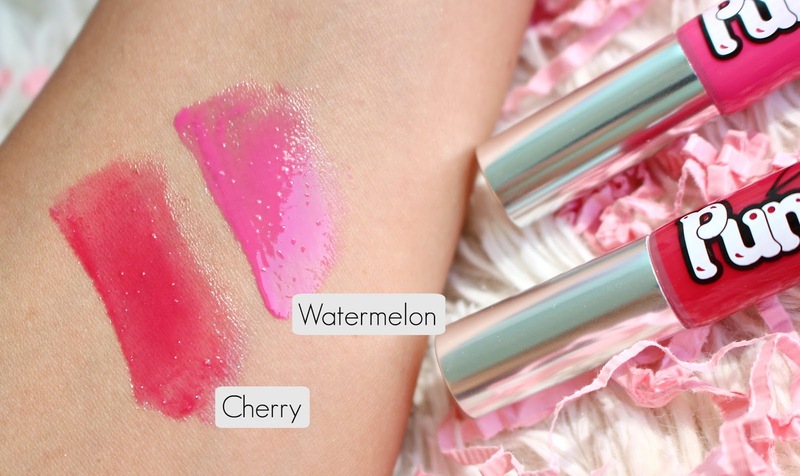 These are a super juicy, glossy "liquid lip color", kinda like a pigmented gloss. 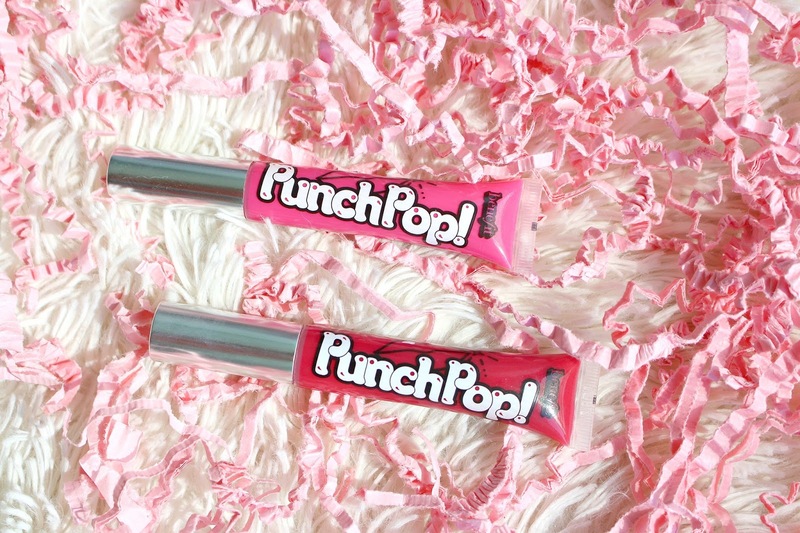 The Benefit Punch Pop retail for $24 CAD at Sephora. They come in 7 beautiful shades, perfect for summer but let's be honest - you can wear these whenever you want! They are quite full of pigment, but not sticky. I generally don't gravitate towards pigmented glosses but I really like these. You can wear them full on glossy or blot them. They don't have super long wear time, they do slightly stain the lips and wear off nicely. As to be expected from Benefit the packaging is super cute! 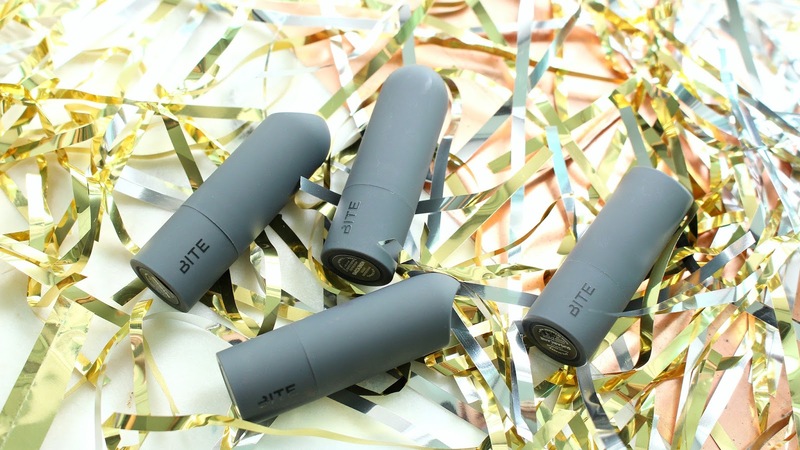 Comes in a squeezy tube but you still get a doe foot style applicator that allows for easy application. They are slightly scented but nothing overwhelming.